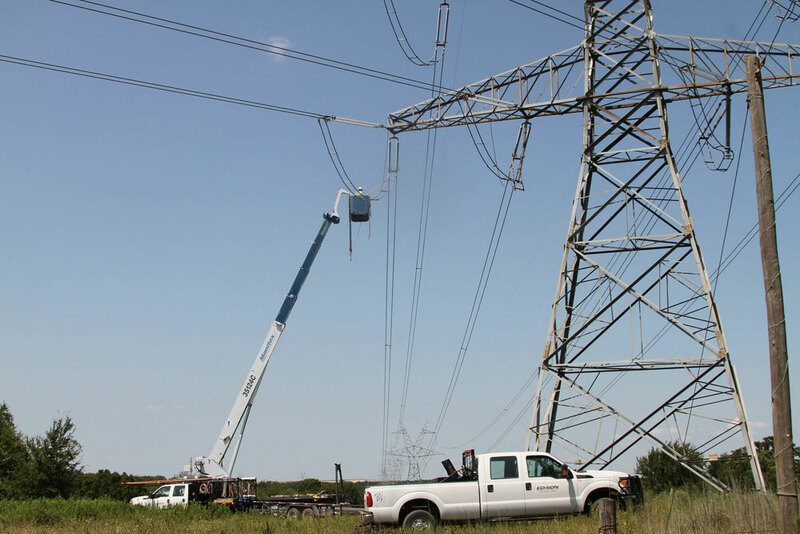 Centerpoint Energy in Houston, Texas has utilized Edison Power to perform new construction, rehabilitation, maintenance and repairs on the CNP transmission line system. 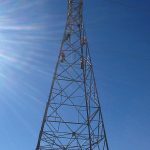 The projects to date have included 138kV-345kV systems with insulator change out, conductor, fiber, static, steel structure retrofits, new concrete/steel monopoles and the largest/deepest foundations installed in the history of Centerpoint Energy. 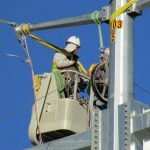 Edison Power currently conducts ongoing maintenance and construction services via a long term master service agreement with an office location in Alvin, Texas.